Fixing and flipping homes can be a great way to put some extra money in the bank. However, as any real estate investor will tell you, the key to making flips work is selling the property fast. This is especially true when dealing with convenient hard money loans that are designed to be short-term. The quicker you sell a flipped home, the less interest, overhead and monthly payments you will need to make, and the faster you will be able to take your profits from that flip and invest them in another property. Time is always of the essence when it comes to selling fix-and-flips, so here area few tips to help make sure that your property sells fast. Before you ever start flipping your home, you need to know who your potential buyer is. Have a clear idea of who the target market in your neighborhood is and what type of person will likely be buying your home. Is it a single individual? An established family? Someone looking for their starter home? Then, every decision you make from the layout to the finishes needs to be made with that particular buyer in mind. It doesn’t matter if it isn’t what you would want, it only matters what the potential buyer is and what they are going to want or expect from this property. The right agent can be an essential component in you selling your flipped home fast. Make sure that you find an agent that not only has proven experience, but one that knows the specific area that you are selling in as well. They will not only be able to help you market the home to the buyers that frequent the area but they will also be able to help you determine which rehab upgrades are going to attract the right type of buyer in the community that you are selling in. This is one of the areas that many new fix-and-flip investors struggle with. Coming up with the right price point can be extremely difficult. After all, once you put all of the work into flipping a house, you are going to want the best return-on-investment possible. However, no matter how much money you think you should make for your work, you need to instead make sure that you are choosing a price that is competitive with your neighborhood. Otherwise, your property is at risk for becoming a stale listing and won’t sell. 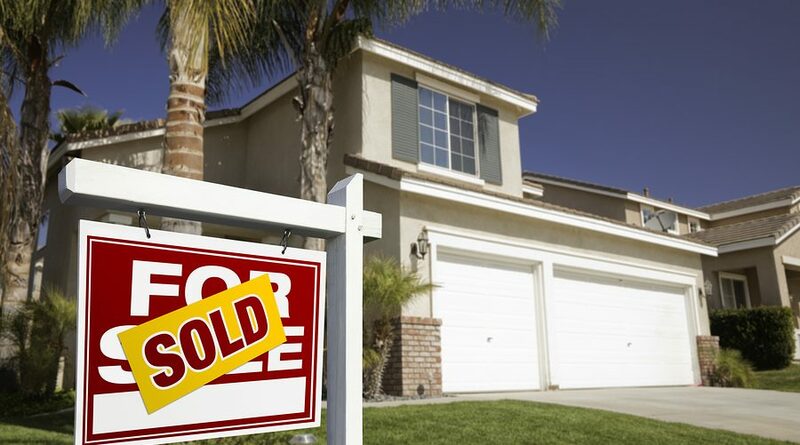 Plus, remember, the faster a home sells, the more profit you are likely going to receive. Staging does cost money, but it is one last final expense that can really help your home sell fast. The right staging not only highlights the best features of your newly renovated home, but it can help buyers envision what it is going to be like living there. Keep these tips in mind when you get ready to sell your next fix-and-flip and remember that the faster you can sell your property, the faster you can start seeing those profits.